Join us for an unforgettable 2 days of gourmet meals, delicious drinks and the exciting Highland Games! 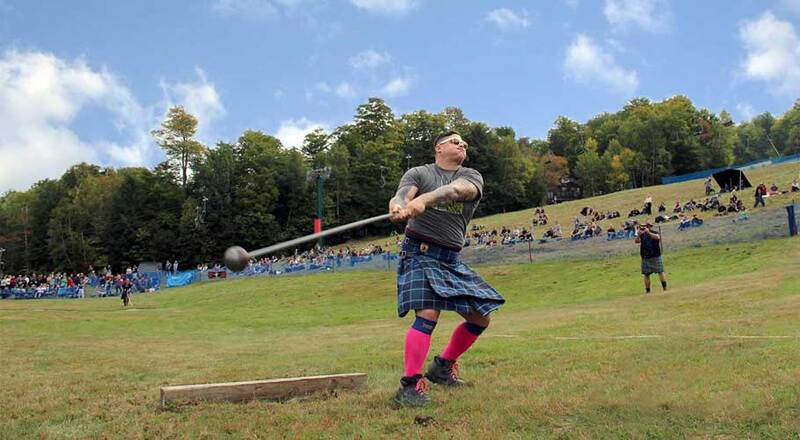 The New Hampshire Highland Games & Festival (NHHG&F) is one of the largest and most diverse Highland Games held in North America and the largest cultural event. This celebration of Scottish heritage is held the third Friday, Saturday, and Sunday of September each year at Loon Mountain Resort in the White Mountains of New Hampshire. The Adair Inn is located just North of Franconia Notch, only 23 miles from Loon Mountain Resort and can be your home base to enjoy both the festival and the White Mountains. 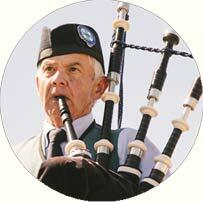 To celebrate this popular annual event Adair offers a special Scottish Package on the weekend of the Festival. Join Nigel Manley, local whiskey enthusiast to learn about blends, singles and vatted malts. What information can you get from the label on your whiskey bottle? How is whiskey made? Learn some interesting facts while enjoying local cheese that is paired with the different whiskies. cannot be combined with other offers must be booked directly by calling 603-444-2600. Celebrate Scottish Heritage - Taste the food, beer, listen to music, watch unique games of strength and just enjoy the joyful celebration of all things Scottish! Hope you'll join us for this event!